On a recent school run, my son and his friend got talking about their favourite colours. His friend said pink was his and so began a discussion of colour between them both. As 9-year-olds, I was equally surprised and happy to hear them state that even though pink was seen as a girly colour it really didn’t matter. It was all about personal choice, and that is what counted. How fab is that! 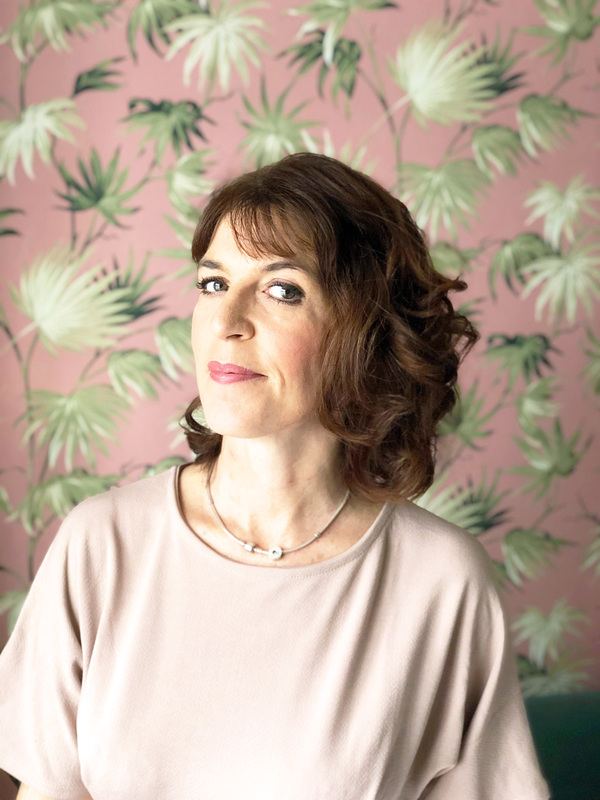 Obviously, being interiors obsessed, I began thinking about decorating with pink, including my own experience. 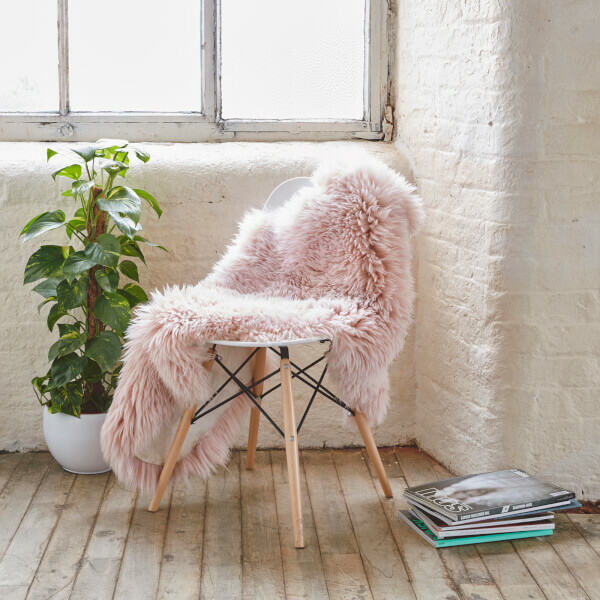 The mere suggestion of introducing pink into our home sends the I.E. Hubs into a bit of a spin, and so pink has been put to the side, for now. This could be due to the fact that several years ago he painted our daughter’s bedroom pink. It turned out to be the worst decision EVER! She absolutely hates pink. A lesson learnt and one that should be heeded by all. Unless you love a colour or as in this case, your children love it, don’t even consider using it. I am sure I am not alone with this gender colour struggle when it comes to our homes. The stereotypical thinking of pink is for girls and blue is for boys happened only as recent as the mid-twentieth century onwards. Pink was mass marketed after the war as a colour for girls from children’s toys to clothing brands. Today, we even pay more for pink than blue products from Rose Gold iPhones, to simple things such as razor blades. 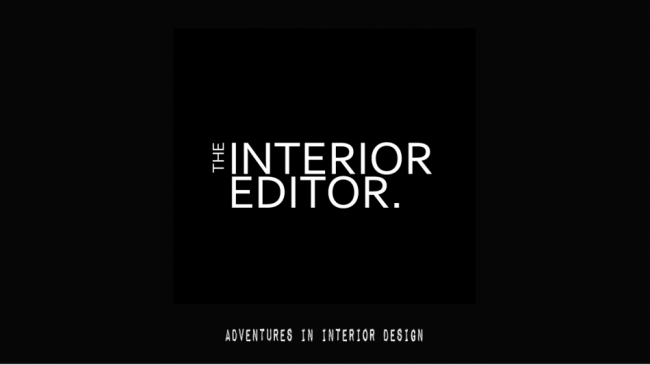 Think of it as a Pink Tax, which thankfully hasn’t, as far as I am aware, been passed onto the world of interiors. Before all this marketing, pink was a generally accepted as a stronger colour for men and blue as a delicate and gentle colour for girls. When you put pink into perspective it’s just a lighter shade of red and most soldiers uniforms are red. In the case of blue, religion signified it as being a colour of the Virgin Mary and therefore appropriate for girls. 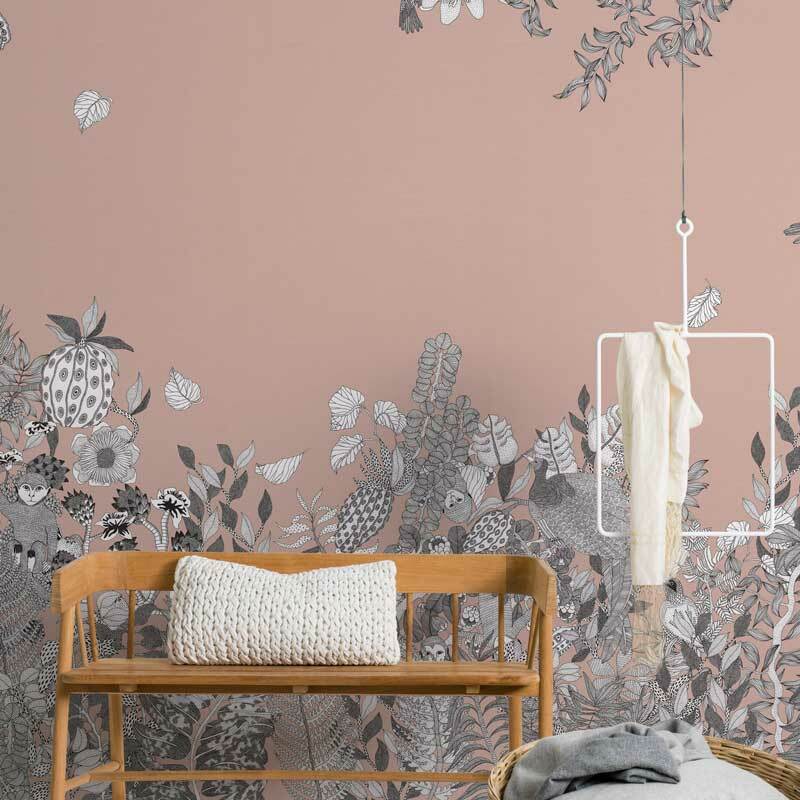 If you happen to love pink, there’s really nothing to stop you from decorating your homes with it. Pink has also become, dare I say it, a huge trend and it’s easy to implement. Softer delicate shades of pink are good for our psyche. They have a calming and soothing quality to them. Sadly with these unsettled times, as well as the busy life’s we lead, it’s probably why pink has become so popular in recent years. 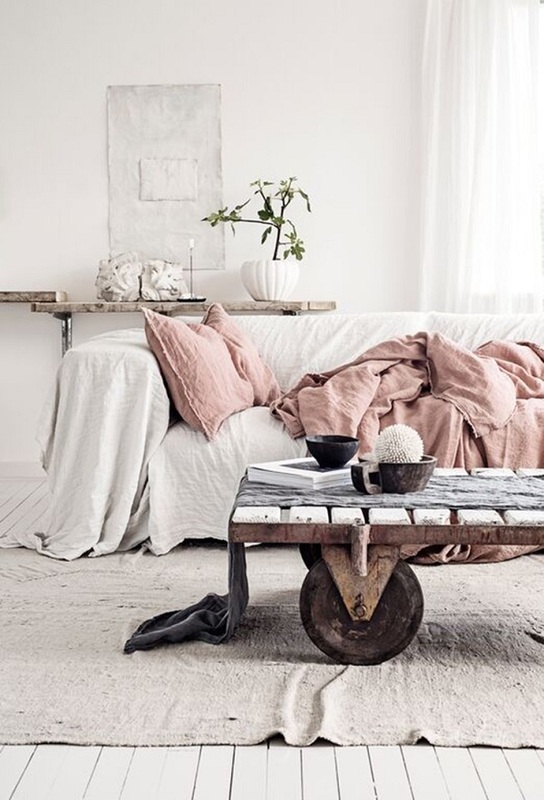 Calming pinks sit perfectly with the Scandi look. White backdrops and natural woods paired with soft pinks add, dare I say it, add a feminine feel. 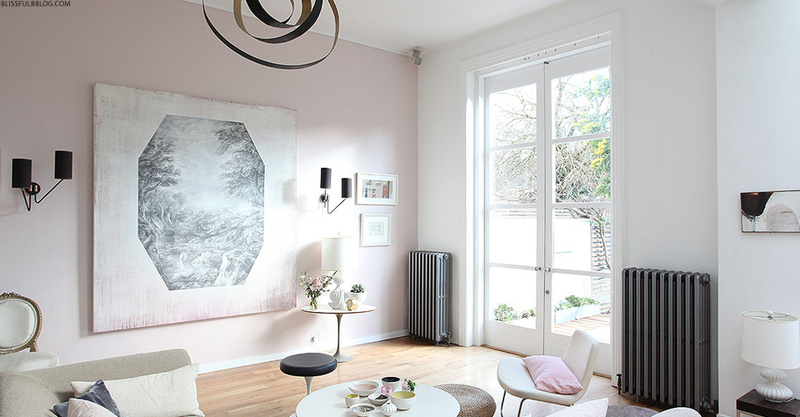 Pink has proved a popular choice for home offices in recent years probably because of how serene it can look. You could use the classic colour combination of rose-pink, green and white and put a modern take on English Chintz. Without the flowers and foliage of course. 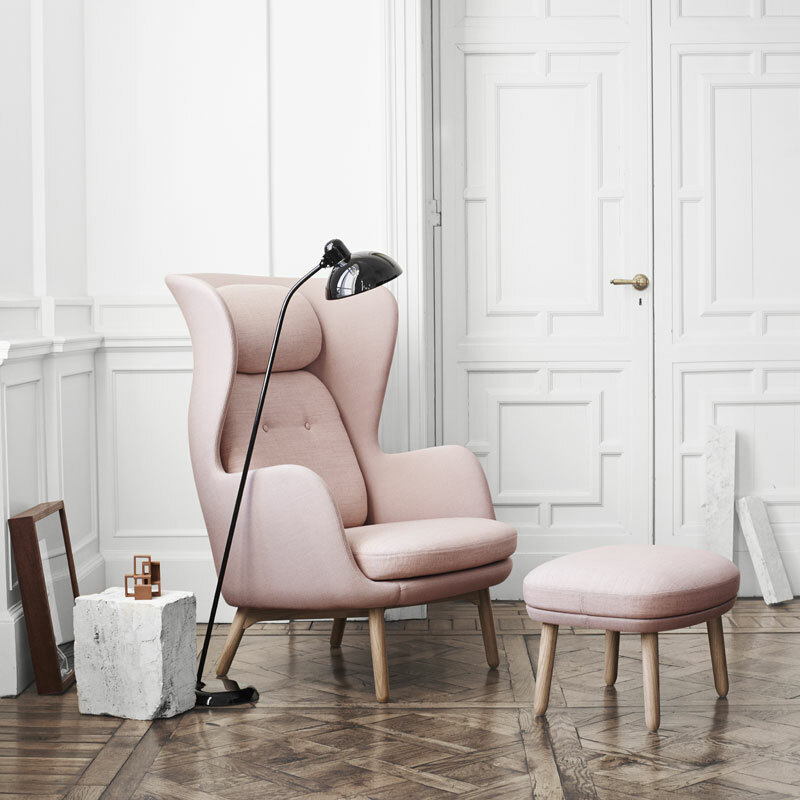 If you don’t want to commit to painting your room pink then maybe opt for a piece of furnitures like this lush Jaime Hayon Ro Lounge chair and footstool. It’s more practical than a sofa, and at least you could designate it as an adult only chair. That way the kids don’t get to redecorate it with their dirty mitts. They say first impressions count and the front door certainly does that. Visitors will probably want to linger that little bit longer before ringing the door bell if you had a door like this. You can’t get a more elegant and luxurious vibe than using hot pink combined with velvet textures. Hot pink definitely hits the mark for getting noticed and making an impact. It would work just as well in a dark space, if not more so. What do you think? 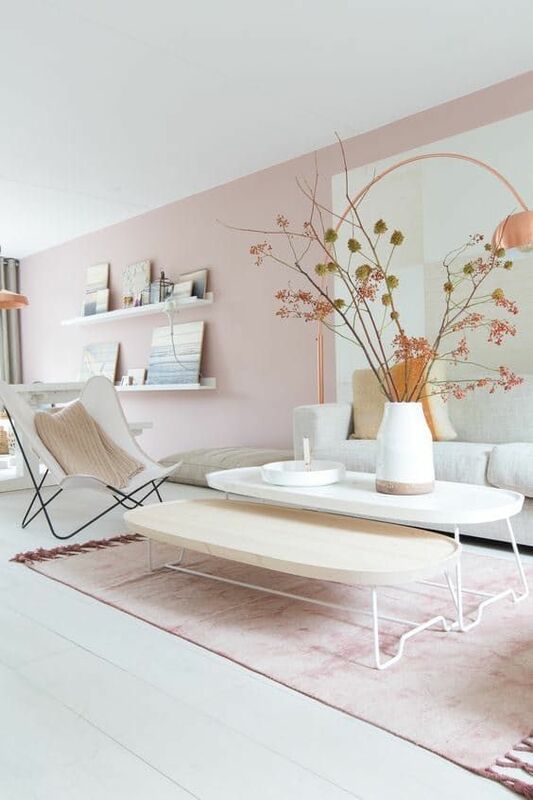 Talking of dark spaces, small doses of brighter pinks have been used to add softness and visually lift this living room space bringing a feminine appeal to it. 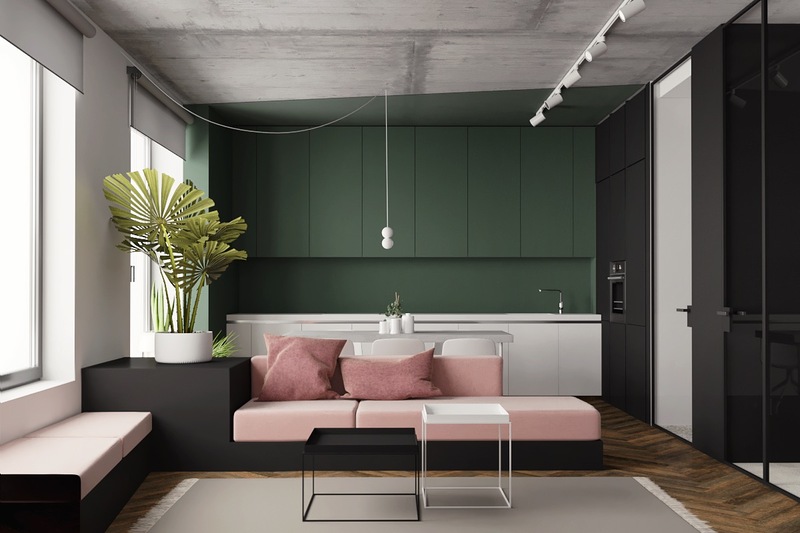 We spoke about how to use green in your homes here at the beginning of the year, and pink fits beautifully into the equation. I know I’ve said this before in previous posts, but the easiest way to introduce colour or pattern to your homes is by way of accessories. Cheaper than paint and less risky, introduce it in small doses so you get used to it. Of course, this could also form part of a cunning plan to introduce pink into your homes without the other half noticing before it’s too late. 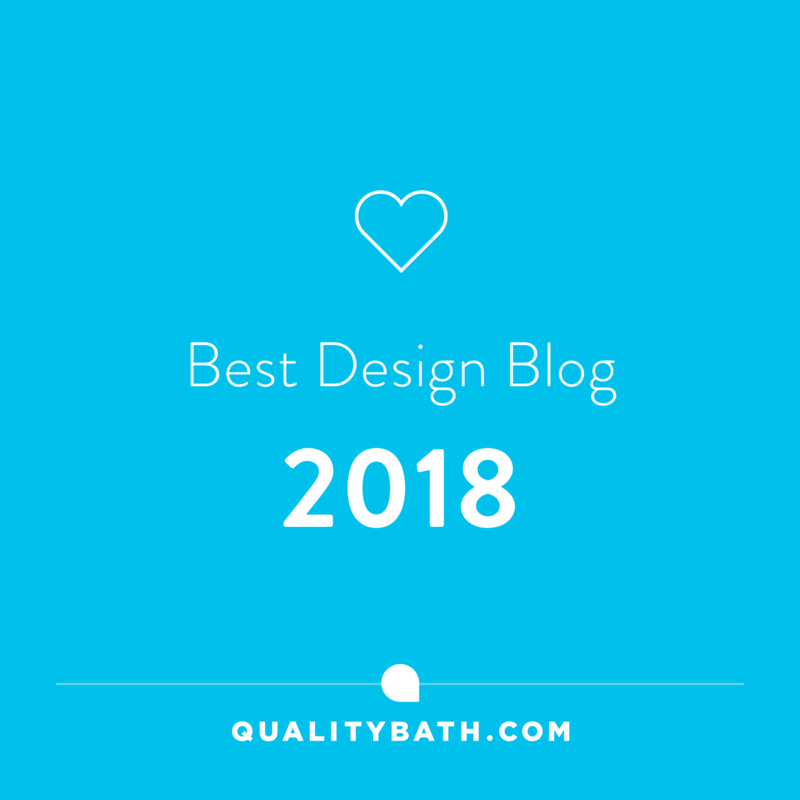 If you enjoyed today’s post, why not sign up so you never miss another!